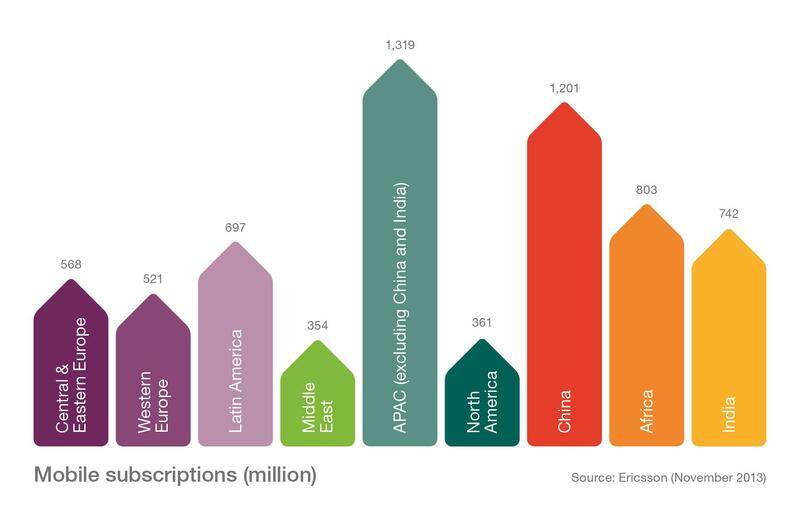 The latest Ericsson (NASDAQ:ERIC) Mobility Report reveals that mobile subscriptions are expected to reach 9.3 billion by 2019, and more than 60 percent of these - 5.6 billion - will be for smartphones. To support the smartphone user experience, WCDMA/HSPA networks are predicted to cover 90 percent of the world's population by 2019. Moreover, almost two-thirds (65 percent) of the world's population will be covered by 4G/LTE networks. 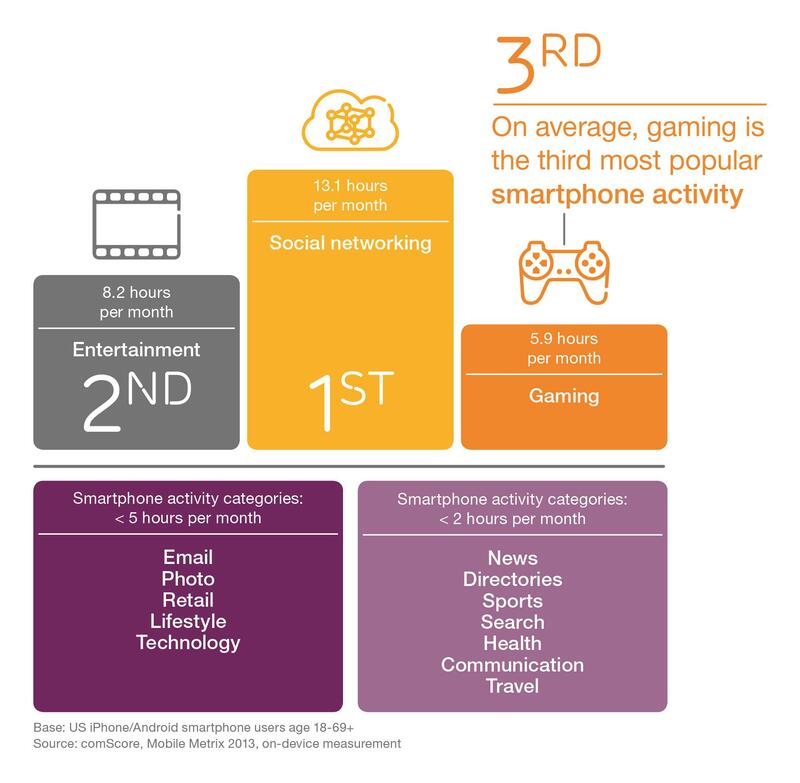 Currently, smartphones represent 25-30 percent of all mobile phone subscriptions, yet they account for the majority (55 percent) of mobile phones sold in Q3. 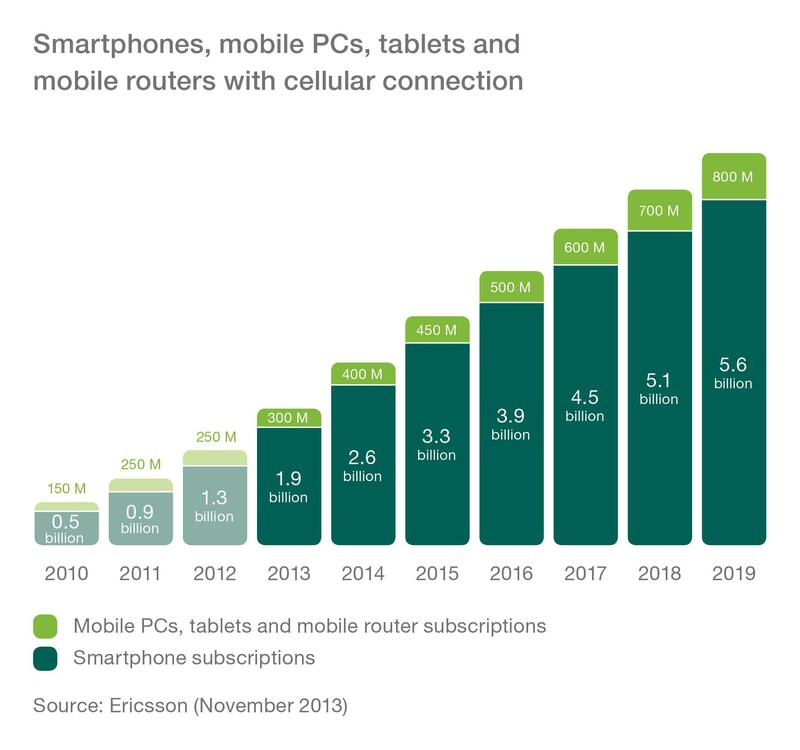 Douglas Gilstrap, Senior Vice President and Head of Strategy at Ericsson, says: "The rapid pace of smartphone uptake has been phenomenal and is set to continue. 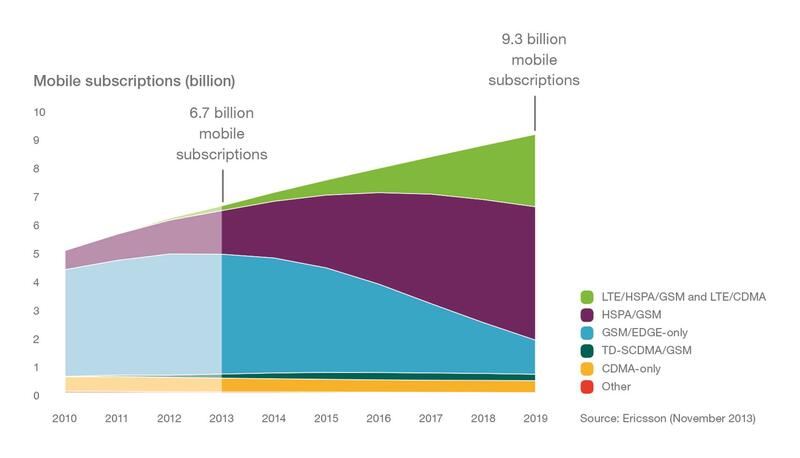 It took more than five years to reach the first billion smartphone subscriptions, but it will take less than two to hit the 2 billion mark1. 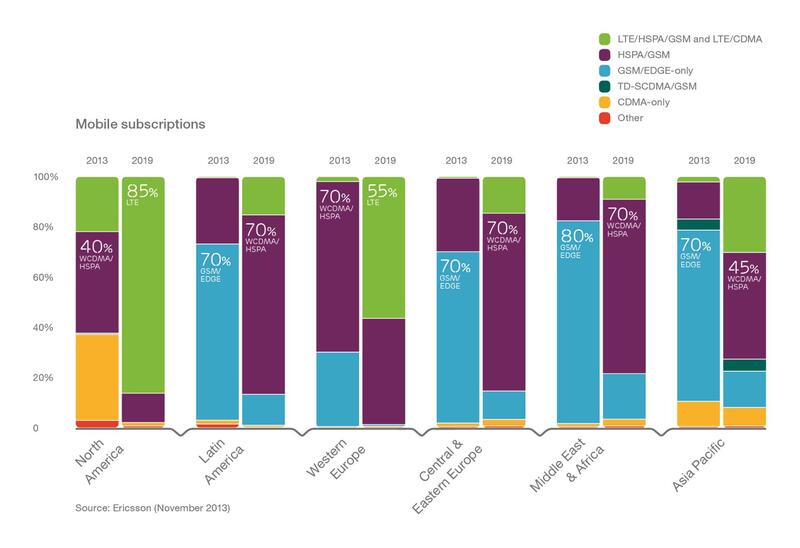 Between now and 2019, smartphone subscriptions will triple. "Interestingly, this trend will be driven by uptake in China and other emerging markets as lower-priced smartphone models become available." 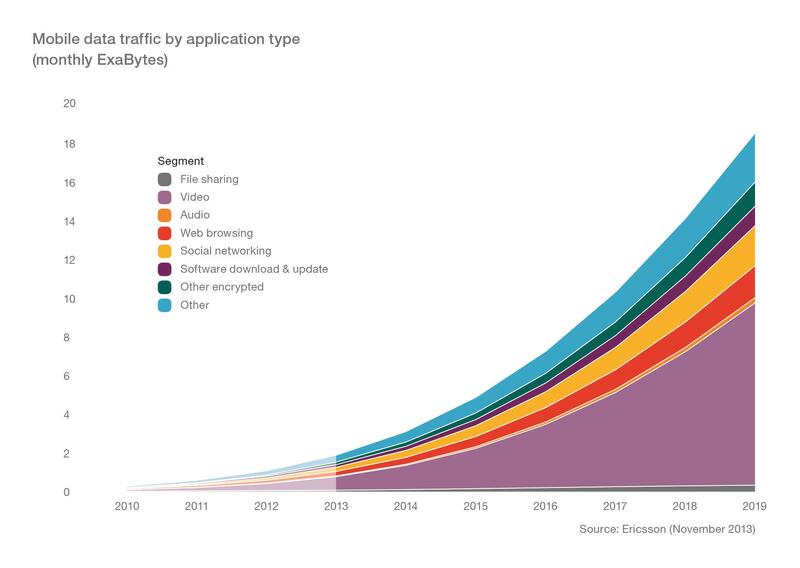 Smartphone traffic will grow by 10 times between 2013 and 2019, reaching 10 exabytes. Video is growing 55 percent annually, and will represent more than 50 percent of the mobile data traffic, while social networking and web services will account for around 10 percent each in 2019. This edition of Ericsson Mobility Report includes further analysis of app coverage2 - a new approach to evaluating network performance and user experience - with particular focus on indoor and city environments. Radio signals attenuate rapidly as they go through buildings and the high concentration of users, building material and height all pose additional challenges. Having good mobile coverage is an important aspect of life for many; it is now ranked among the top five satisfaction factors of life in a city. As the majority of mobile traffic originates from cities, Ericsson compares three different strategies to provide indoor coverage using simulation software to predict the extent of app coverage in high-rise buildings in this issue. 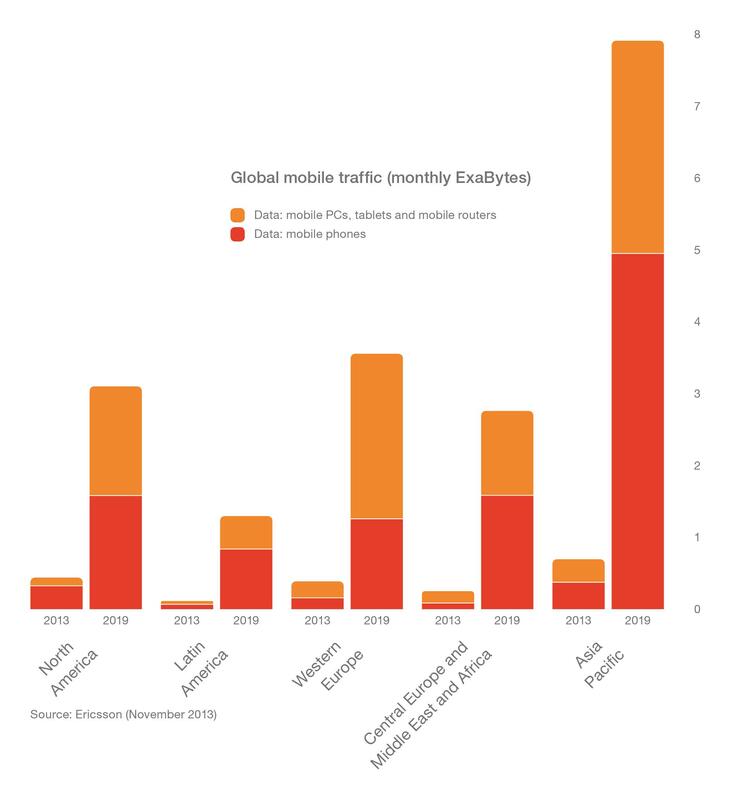 To accompany the Mobility Report, Ericsson has created the Traffic Exploration Tool, for creating customized graphs and tables using data from the report. The information can be filtered by region, subscription, technology, traffic and device type.